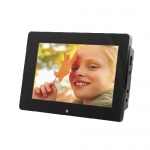 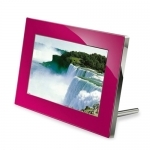 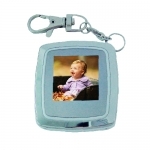 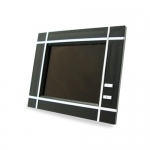 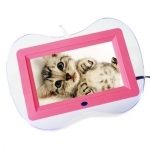 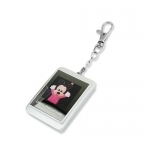 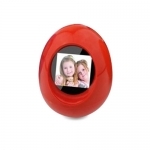 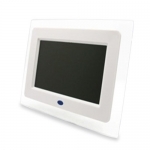 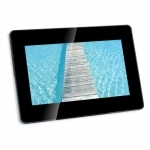 Digital frame: is a kind of consumer electronics and also a must-have item for home decoration. 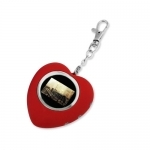 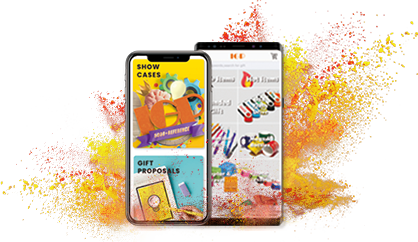 It has got a wide use, for example, can be used as business gifts, holiday gifts, souvenirs, exhibitions, welfare prizes, modern furniture, wedding photography, car, digital photography equipment, personal accessories and so on. 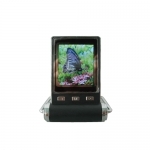 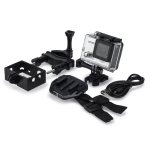 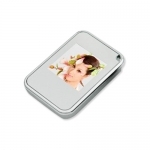 IGP selects high quality electronic products, especially for your VIP clients.